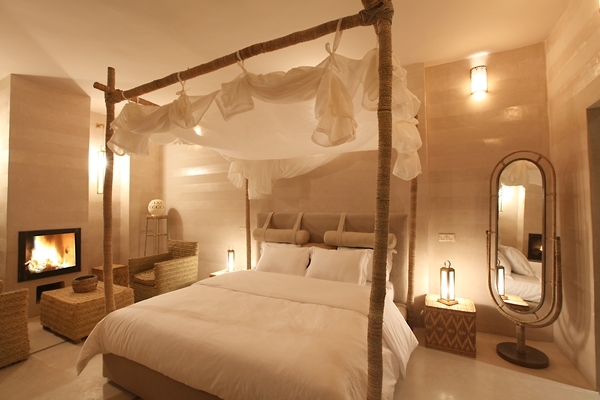 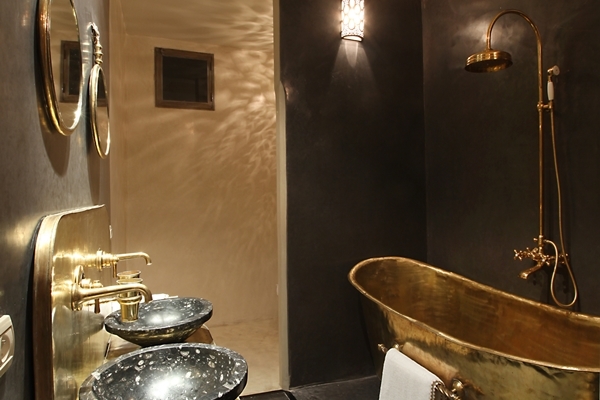 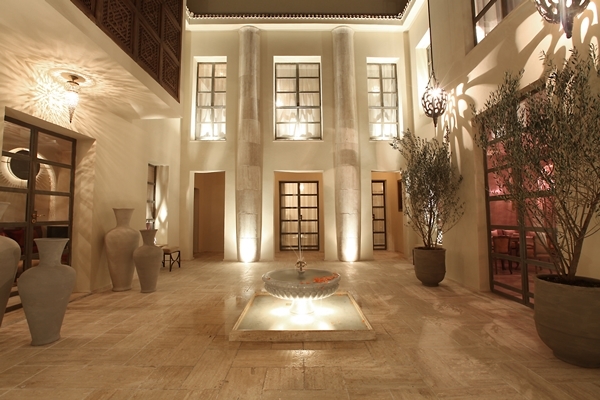 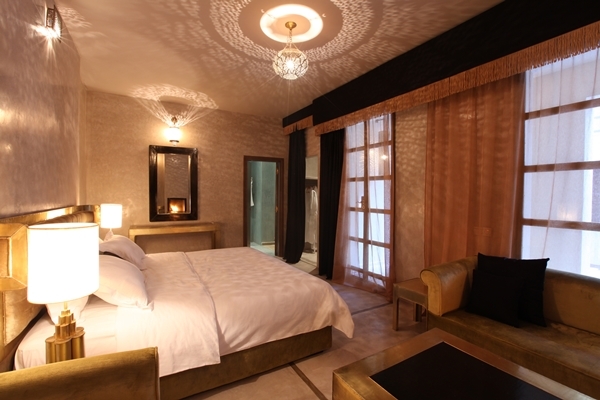 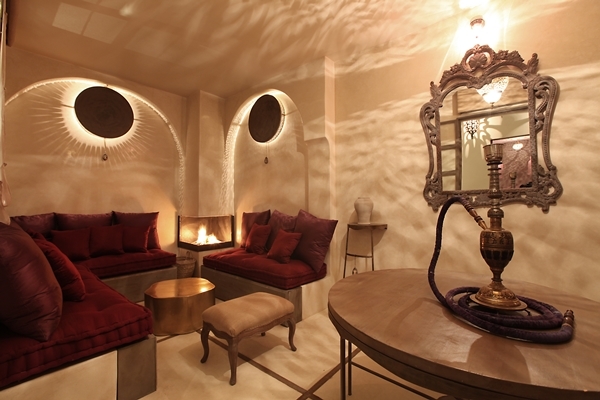 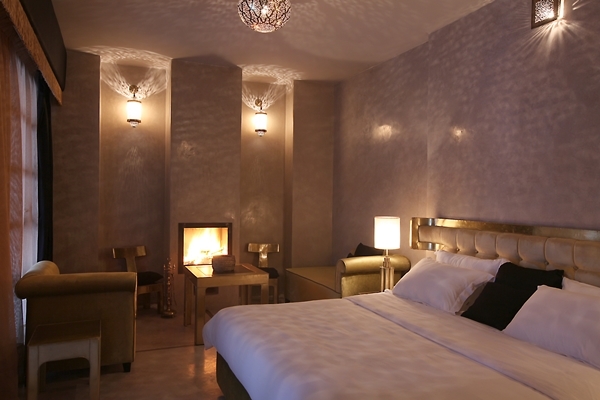 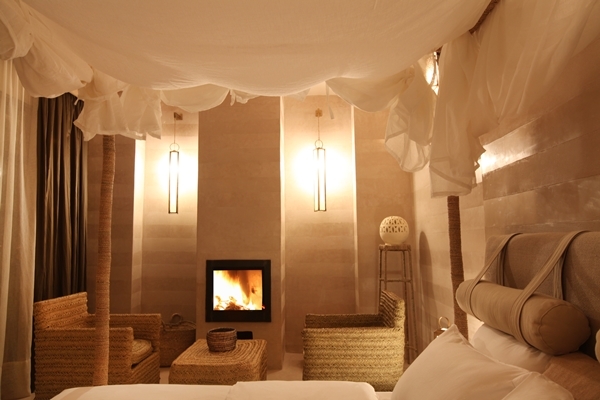 Riad Joya is an elegant 7-suite luxury boutique hotel in the heart of the medina. 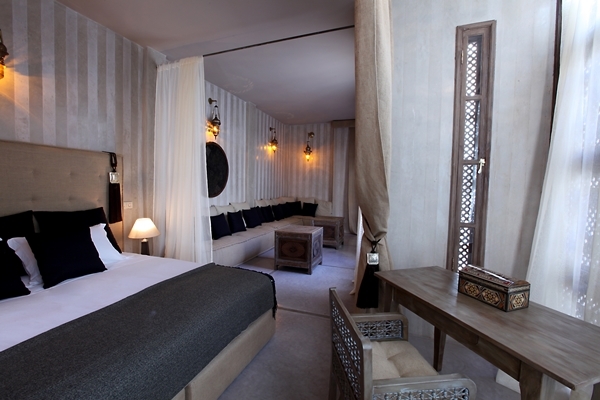 Located in the very heart of the Medina of Marrakech, Riad Joya is just a short walk from Djemaa El Fna square, the main monuments, the souks and attractions of Marrakesh such as the Coranique School and the Koutubia. .
Joya welcomes guests like a private home making the service a big feature of staying in this property with every request being happily assisted by the attentive staff. 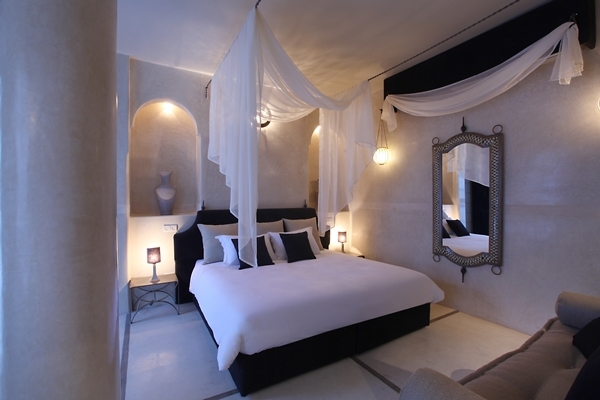 There are just 7 tastefully decorated rooms here situated round a courtyard in the traditional riad style. 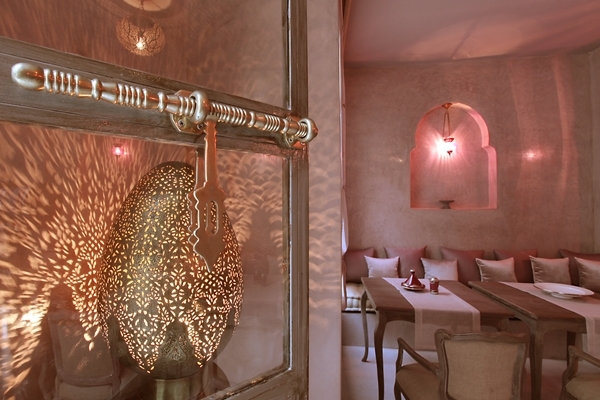 A huge aspect of a stay at Riad Joya is the food, it is a culinary journey that takes you to the roots of authentic Moroccan cuisine with local recipes combined with fantastic Italian and Mediterranean specialities ensuring there is something for everyone.